A multiple vehicle crash near Jasper caused the death of six people on Tuesday evening. 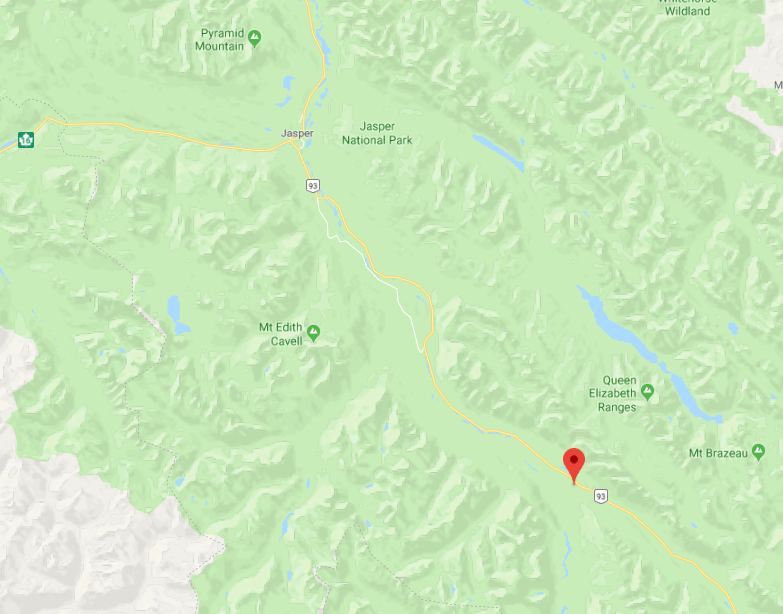 According to a statement from Alberta Health Services, emergency medical services responded to a crash in the Sunwapta Falls area of Highway 93 at around 5:15 pm. Six people were declared dead on the scene, while one female was transferred to the Seton-Jasper Healthcare Centre, and another patient was taken to an Edmonton hospital in an air ambulance. Highway 93 was shut down in the area for roughly eight hours before traffic could begin moving in one alternating lane, and it was not until one hour later that the incident was cleared and all lanes were opened at 4:30 am Wednesday morning. Alberta Health Services also stated that a separate incident in the same area occurred at 9:20 pm Tuesday night, with six other people being transported to the Seton-Jasper Healthcare Centre, all in stable condition. 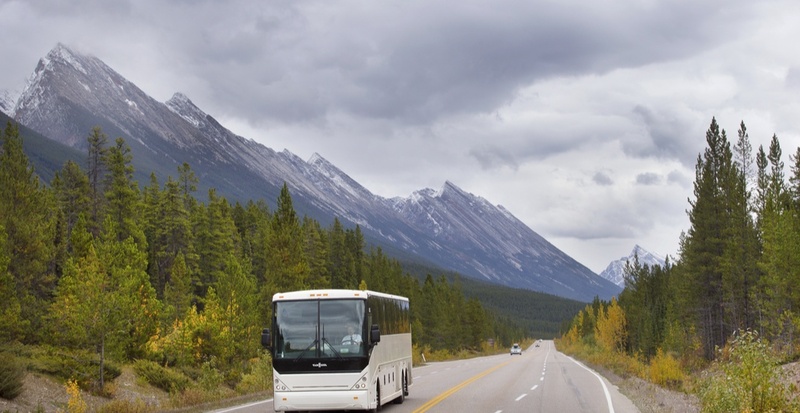 This has been a deadly week for Alberta highways, as Tuesday saw two triple fatality crashes in the span of three hours, and two young boys died as a result of an overturned trailer that they had been riding on Sunday.